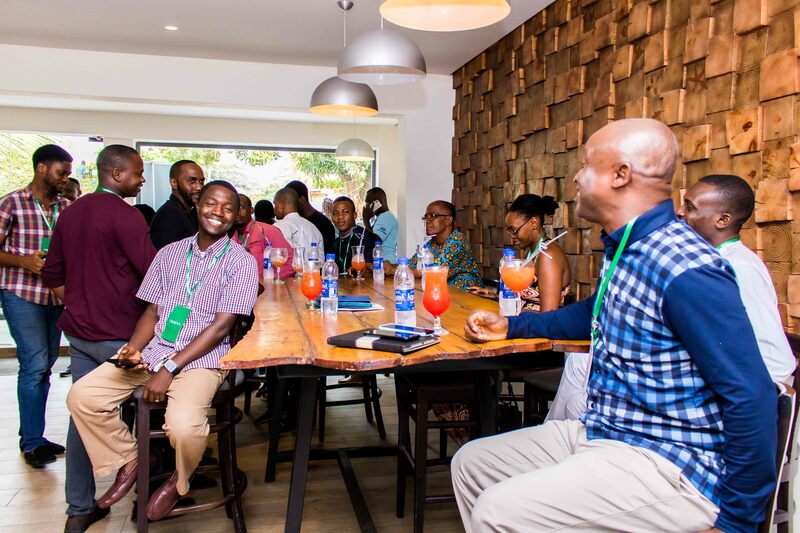 The 4th largest smartphone brand in the world, OPPO Mobile, organized a very successful Media Hangout on Saturday the 9th of February, 2019 at an exclusive venue, The Backyard Bar and Grill in Victoria Island, Lagos. About 30 members of the press from Print, TV, Radio and top online blogs were in attendance. 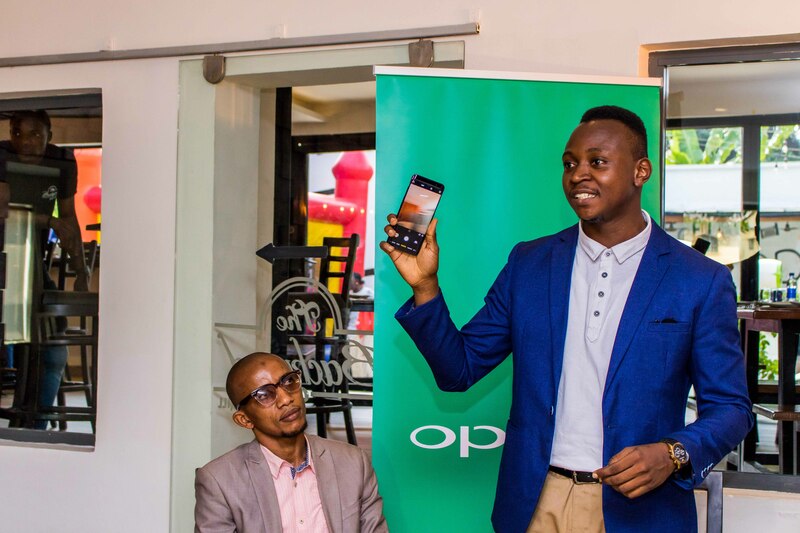 At the event, the PR Manager, OPPO Nigeria, Joseph Adeola, introduced OPPO Mobile to the press, while explaining the global outlook of the company. 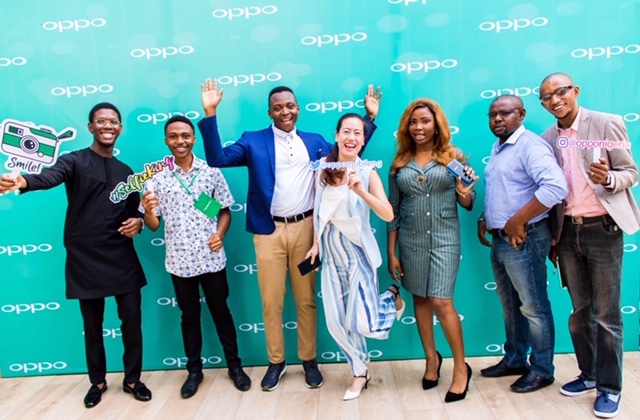 He further exposed the press to OPPO Mobile’s global operating model, success stories and the entry strategy into the African market. 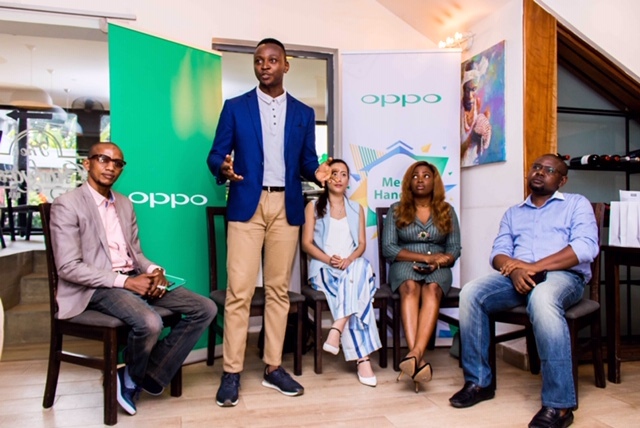 Following the conversation, the Marketing Manager of OPPO Mobile Nigeria, Nengi Akinola, spoke on the global collateral of the OPPO brand and how they intend to bring the same to the Nigerian market. She went on to speak about the plans for innovation and collaboration that OPPO would be embarking on in Nigeria. 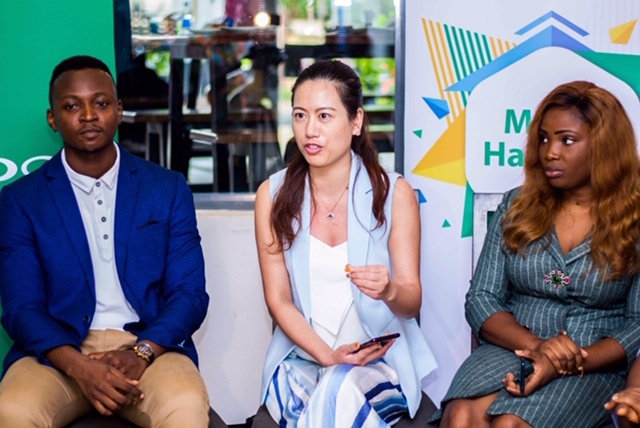 Also speaking at the event was the OPPO Marketing Director, Lily Wang, she spoke on the innovations of OPPO and the socio-economic impact that the brand would have on the Nigerian market. 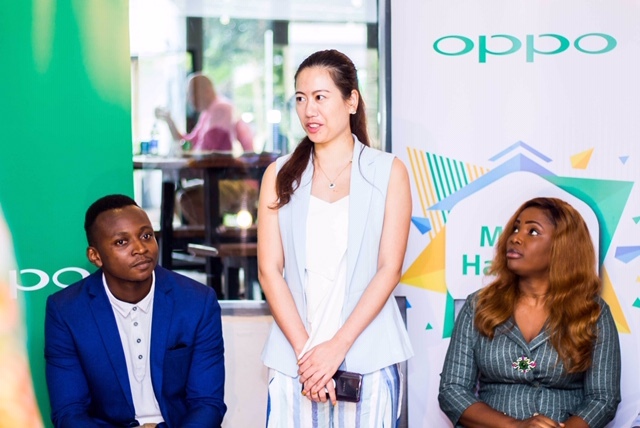 She was also clear on the brand promise of OPPO to be consistent, truthful and transparent in all their dealings with the press and in the Nigerian market.